The US has decided to pull out of the UN’s cultural organization UNESCO, after US officials cited “anti-Israel bias”. 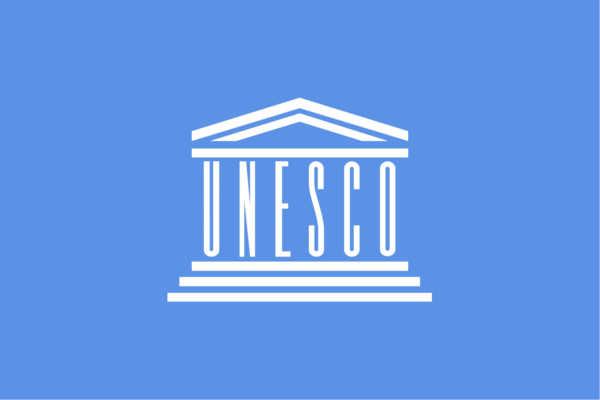 Following its decision, Israel has announced it will join the US in quitting UNESCO. Israeli PM Benjamin Netanyahu praised the US decision as “brave and moral”, a statement said. UNESCO is known for designating world heritage sites such as Syria’s Palmyra and the US Grand Canyon. The agency’s head Irina Bokova earlier called the US withdrawal a matter of “profound regret”. The US withdrawal will become effective at the end of December 2018 – until then, the US will remain a full member. The US will establish an observer mission at the Paris-based organization to replace its representation, the state department said. Benjamin Netanyahu tweeted he had instructed his foreign ministry to “prepare Israel’s withdrawal… in parallel with the United States”. The decision follows a string of UNESCO decisions that have drawn criticism from the US and Israel. In 2011, the US cut its funding to UNESCO in protest at its decision to grant full membership to the Palestinians. Last year, Israel suspended co-operation with UNESCO after the agency adopted a controversial resolution which made no reference to Jewish ties to a key holy site in Jerusalem. The resolution also criticized Israel’s activities at holy places in Jerusalem and the occupied West Bank. Then earlier this year, PM Benjamin Netanyahu condemned UNESCO for declaring the Old City of Hebron in the West Bank a Palestinian World Heritage site. He accused UNESCO of ignoring Judaism’s ancient connection to the city, which includes the crypt where its matriarchs and patriarchs are buried.